Who else actually loves cleaning?? Like I am talking Monica Geller style love of cleaning. Everything thinks I am crazy but nothing is more therapeutic or fulfilling to me than some good ole' fashion scrubbing and a nice clean house. My mom instilled a desire for cleanliness in me from a young age and I have always been a crazy clean freak. Given that, I am always on the search for new and better cleaning products. 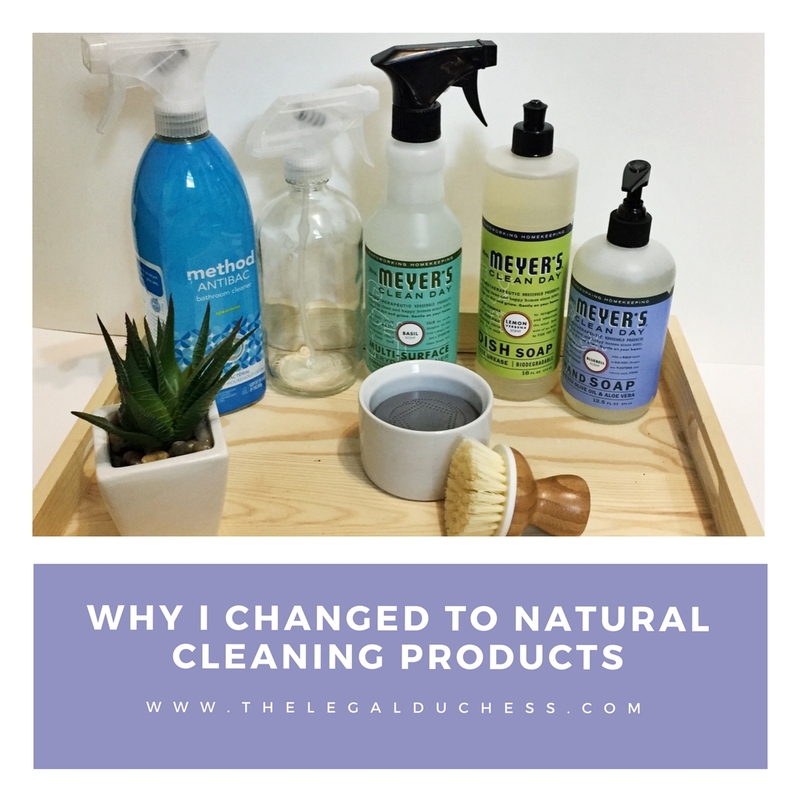 Lately, I have been searching to make my cleaning products more natural and less harmful. After trying many products that simply do not work, I stumbled upon the Mrs. Meyers brand cleaning products. Game changer! Once discovering these products, I began the search for the best deal on them because I am ever the bargain shopper... something else I learned from my momma. Enter the Grove Collaborative. Not only do they offer a huge range of natural products; they offer great prices, tons of deals and even auto shipments so your monthly cleaning supplies show up on your doorstep without even having to think about it!! It is fantastic anyone like me that like to clean often and uses things up quickly. I am sharing my first shipment with you as well as my thoughts after using the items for a few weeks now. Oh this hand soap... fantastic. Very bubbly, smells fantastic and leaves your hands clean and soft. I am obsessed. This is so great. It cleans the dishes SO well, smells great and I know that it is a natural product on the items I eat off. I always hated the idea of any residue that was harmful left on our eating utensils and with this, I do not have to worry. The basil scent may be my favorite. I have been using this cleaner all over my kitchen literally every day. Counters, stove top, stainless steel... I use it everywhere for a good, natural clean. This is not Mrs. Meyers but I gave it a shot anyway. I am so happy with it in my bathrooms! SO clean! and that spearmint smell is fantastic! Getting bacteria out of a bathroom without harsh chemicals is not easy but this cleaner does it. This little thing... omg. You just drop some soap into the bowl, add some warm water, push the brush down inside a few times and scrub-a-dub-dub- clean dishes! This was included in my first order for free so win-win! This candle smells SO good and is lasting forever! Solid candle purchase for sure. I absolutely love these!! I can have filtered water anywhere! Also, super eco-friendly. Another win-win. This was another freebie... so far I have not decided what to use it for but it is always good to have an extra spray bottle laying around. I am placing another order in a few weeks with a few repeats and a few new things to try. I have been so happy with everything I purchased as well as the fast shipping and excellent service. If you want to place your own order, use this link to get $10 off your first order! !